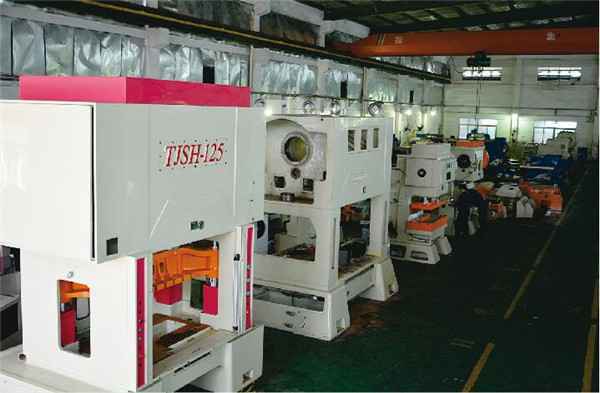 H-type Precision Stamping Press TJSH-30 is adopted double-point structure which has best stability and precision for a very long time. The machine body is made by high-intensive cast iron, which is much suitable for continous press with stable material and precision during long-time high speed punching process. Double columns, one central coloum and zero error ball bearing. 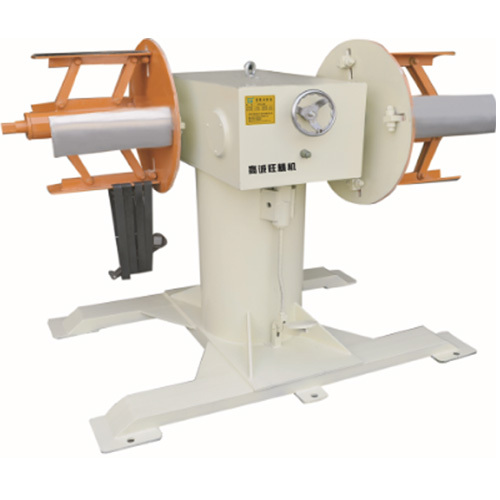 Anti side action balancing device helps increse the precision and stability of press machine. 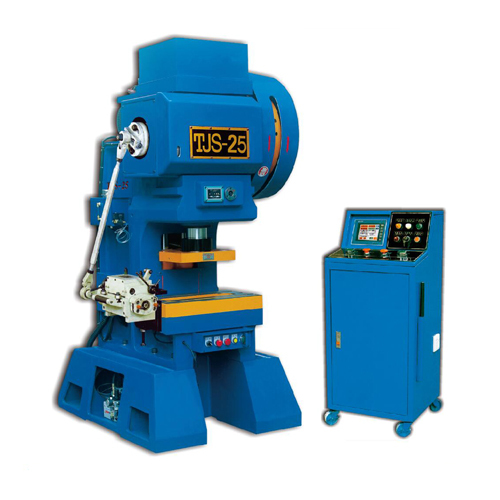 Equipped with manual die adjustment,die height indicator and hydraulic lock device. (1)C- frame provides maximum rigidity and minimum deflection for accurate parts and long tool life. you with the stable platform you need for your demanding application. the die. The structure is simple and the appliance is also beautiful. (3)Use double safety valve to ensure the accurate implementation of the clutch instruction. (4)Electrical control is installed PLC, 8 group cam controller, reliable action. 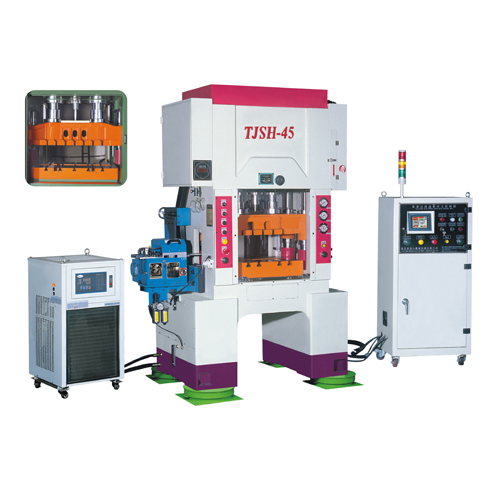 (7)Machine is with both hands button and foot switch to achieve continuous, single and inching practices. (8)Can move the RAM up slowly, which allows the operator to control Mold adjustment conveniently. part of the crankshaft horizontal Placement, flywheel and gear are the external open style, easy maintenance. 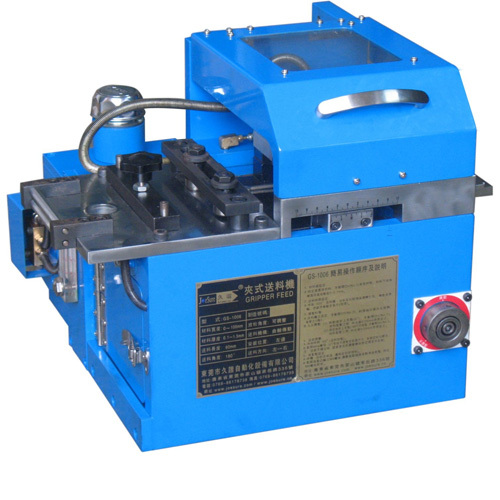 the fuse collapse is damaged, then protect the machine tool and die from damage. standards, reliable safety, long life, good anti-interference ability, a radiation unit is fitted in electrical cabinet. (2)Protective fence and the safety interlock to ensure the operation safety. Have a movable single-hand pedal switch, easy to operate. 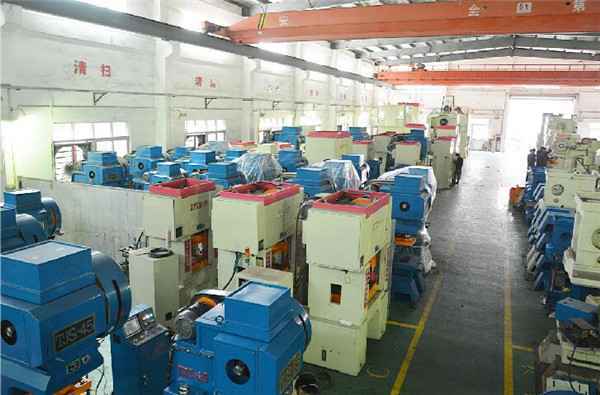 We are professional Punch Machine for sale, Punching Equipment, Punching Press,Scrap metal Press Machine, Stamping Press, Steel Press Machine, Steel Punching Machine, Simply Press Machine for sale, Stamping Machine, PunchingMachine ,Punch Machine, Metal Pressing Machine, High Speed Press Machine, Precision Pressing Machine, Precision punch Machine, Automatic eyelet Punching Machine,High Spee PressMachinemanufacturer/supplier/factory/exporter in Shenzhen Guangdong ,China. 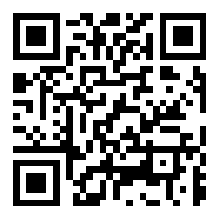 Here you can find the high-quality and best price machine and equipment. 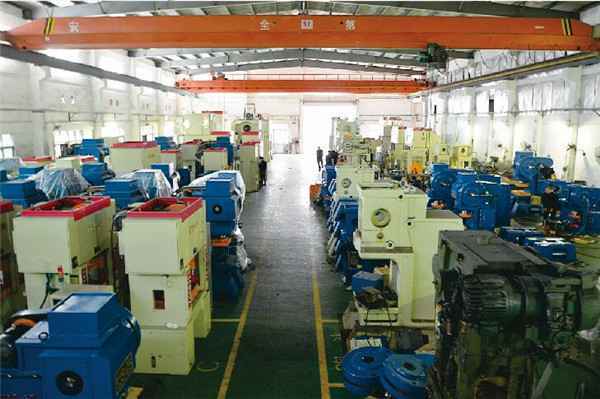 We also provide OEM service of machine to you . 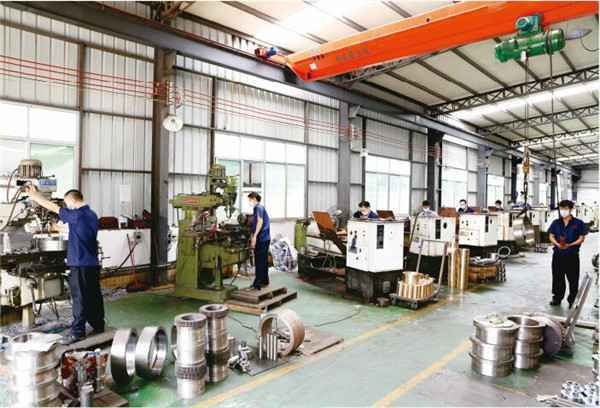 High speed press producing line can produce terminal,stator, rotor, metal button,metal eyelet and etc. products. That product is high precision and best quality.And the high production efficiency. TJS is the most professional manufacturer in mainland and after-sales services set up in new Delhi, India, Vietnam etc for oversea market. After-sales service is our advantage in field and most of them have stayed in this industry more than 5 years and have enough experience in various electrical and machnical questions. 1. What is main application for TJSH-30T? 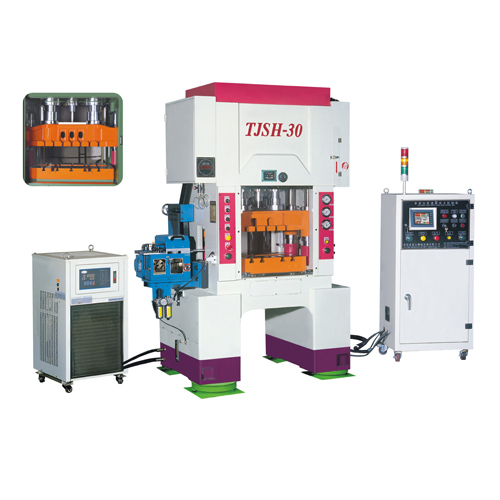 TJSH-30T is widely used for producing precious components like electrical contactor, terminal, I/O contactor, shidled cover for mobile phone etc. 2. What is accuracy of TJSH-30T?